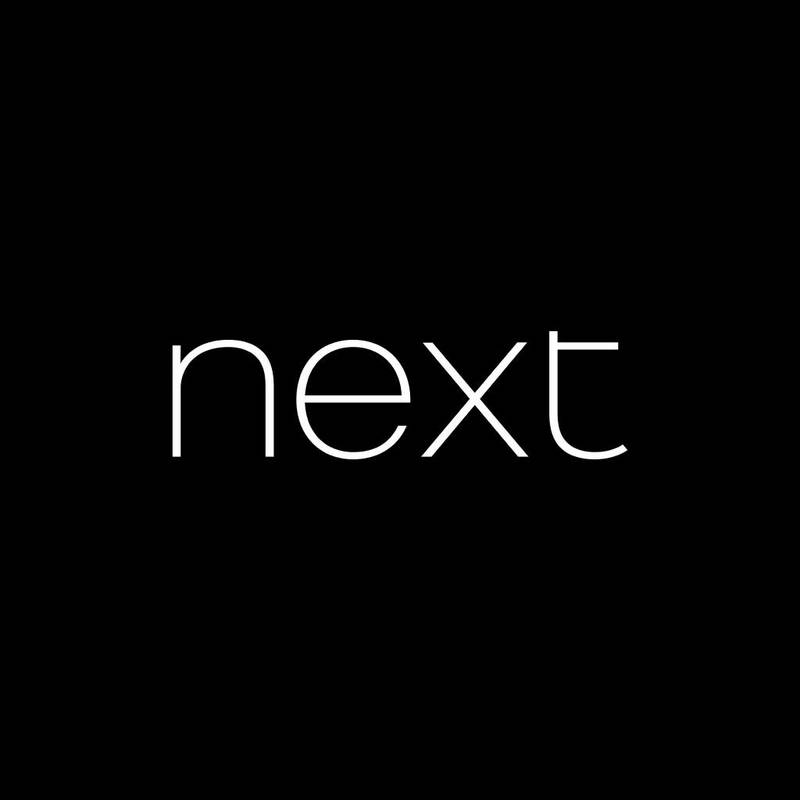 Enjoy £10 off when you spend over £25 at next.co.uk. Simply enter your unique promotion code here to redeem your discount. To qualify orders must be placed before 22nd December 2015. How / where do you get a unique code please? Need a 10 digit code for this! Just done a bit of a Google and the pin can only be obtained from the back of the leaflet you pick up in stores. They're by the tills apparently. Where can I get a pin? The unique pins can only be obtained via receiving a leaflet in store. It says valid until 12th December 2015. Says 22nd Dec but no code. I have the code for £ 20 at the first order. Enjoy £10 off when you spend over £25 at next.co.uk. Simply enter your unique promotion code here to redeem your discount. To qualify orders must be placed before 13th July 2016.